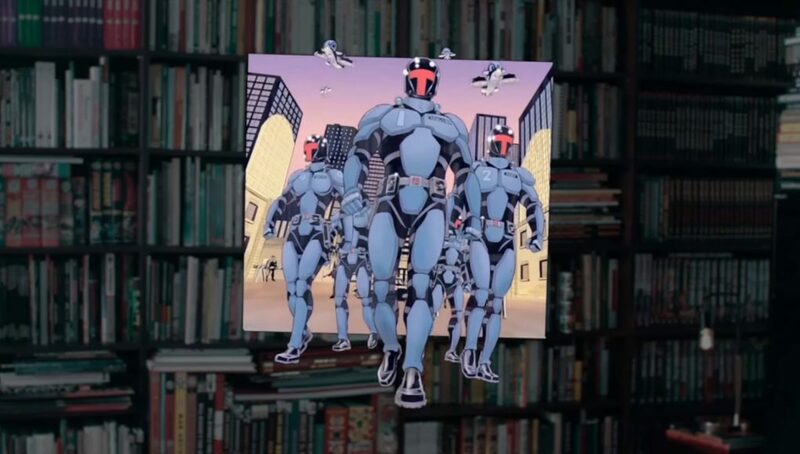 Madefire, the minds behind the Motion Books 3D comic format and publishing platform, today released a new app for Magic Leap One that will let users not only publish their own 3D ‘motion comic’ creations directly to the AR headset, but also experience a number of comics in the Madefire catalog. According to Venture Beat, the new platform integration lets artists preview changes “in near real time,” letting creators add spatial sounds, and visualize the comic naturally to make the best of the 3D space. 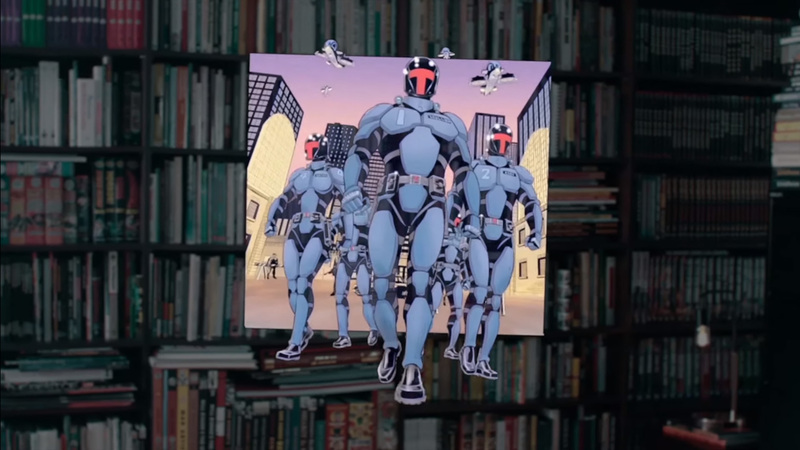 Madefire’s app is now available for free on Magic Leap World, which lets Magic Leap One users browse Madefire’s catalog of motion comics, featuring series from DC, Marvel, Blizzard, Image, Dark Horse, IDW, Archie, and also indie and small press titles. 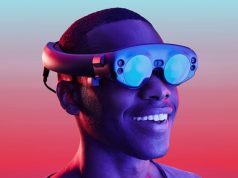 Magic Leap says there is “50+ world-class series” reimagined for the company’s developer-focused AR headset. 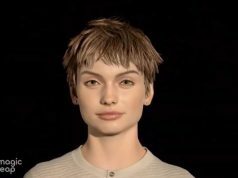 I would like to see bible ar and vr apps. The dynamic view available through apps like Comixology really enhances the comics reading experience. 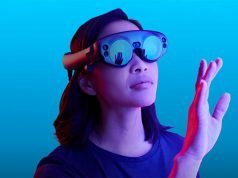 I feel like there’s a lot of opportunity for cool stuff in the VR/AR space. I’m thinking something like the motion comics that have been done in a last few years.